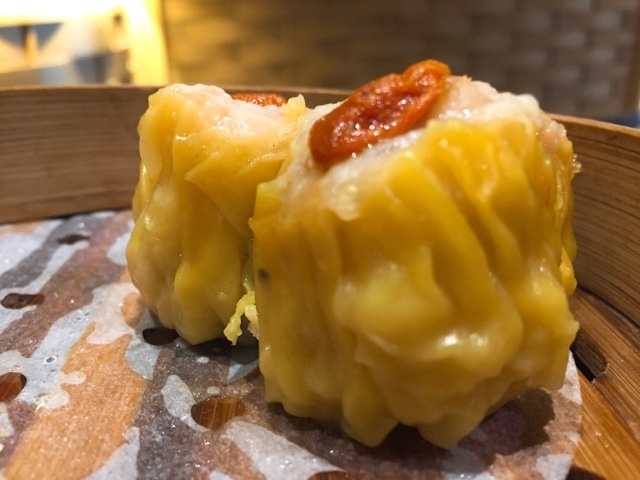 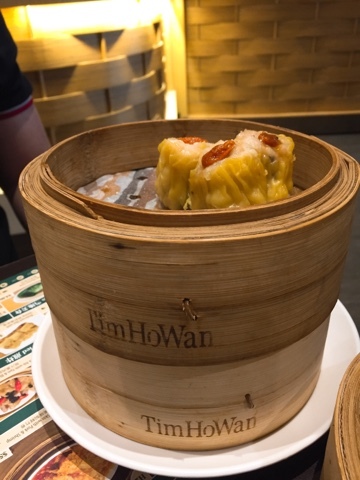 Michelin-starred dim sum restaurant, Tim Ho Wan, opened its stores in Singapore. 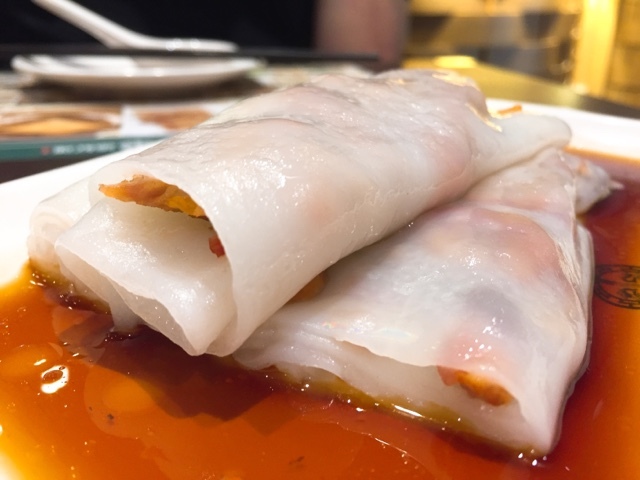 One of the World's most affordable Michelin-starred restaurants, Tim Ho Wan offers superb dim sum at affordable prices. 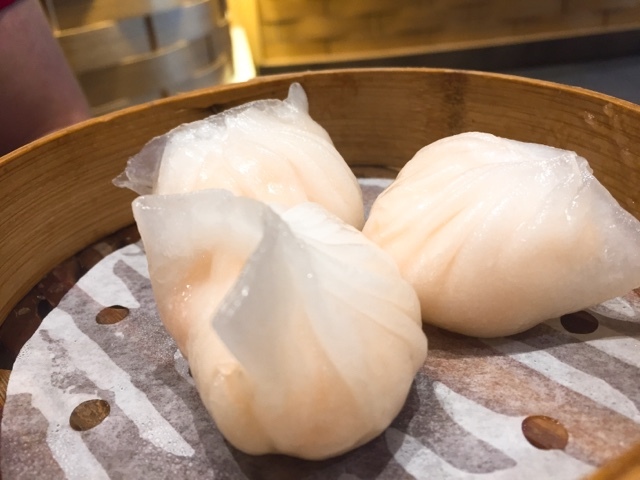 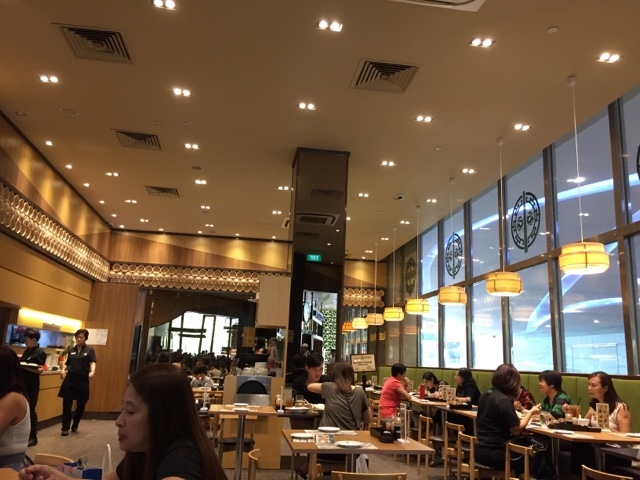 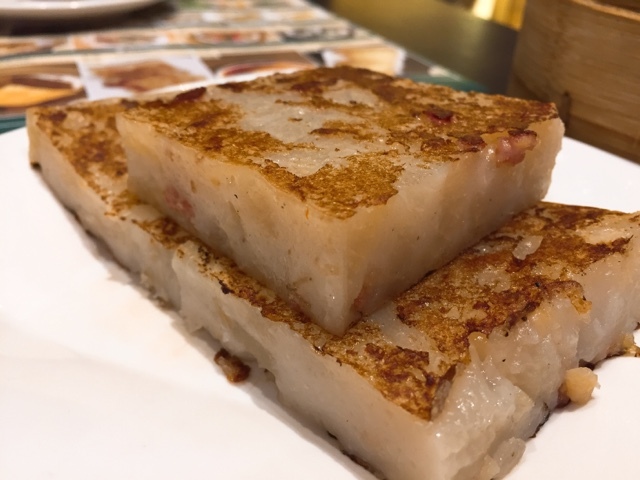 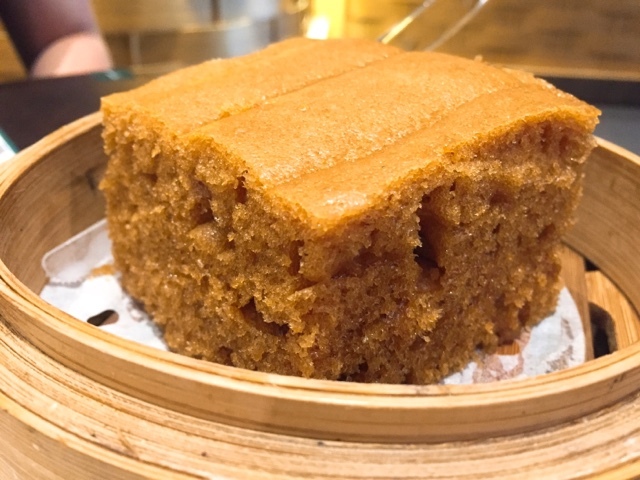 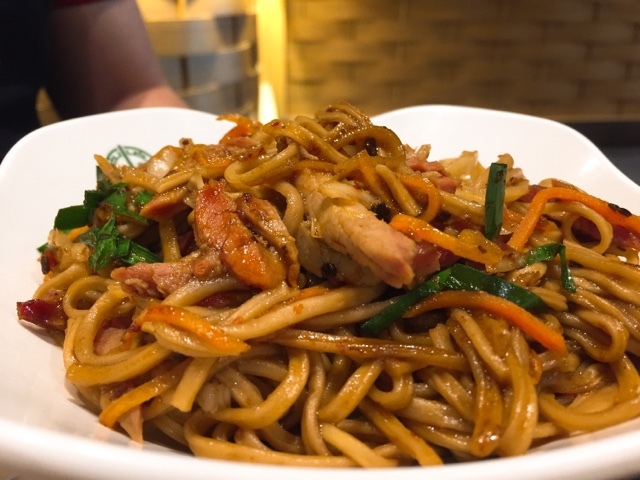 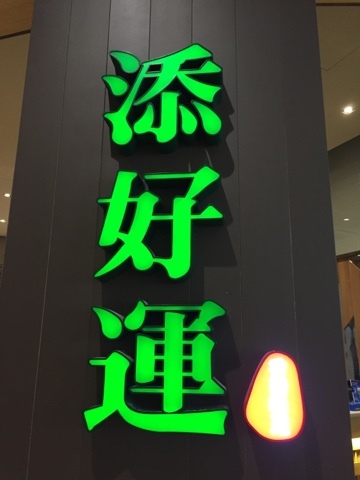 Opened its first international outlet at Plaza Singapura in 2013, Tim Ho Wan becomes a household name and mushroomed to various part of Singapore. 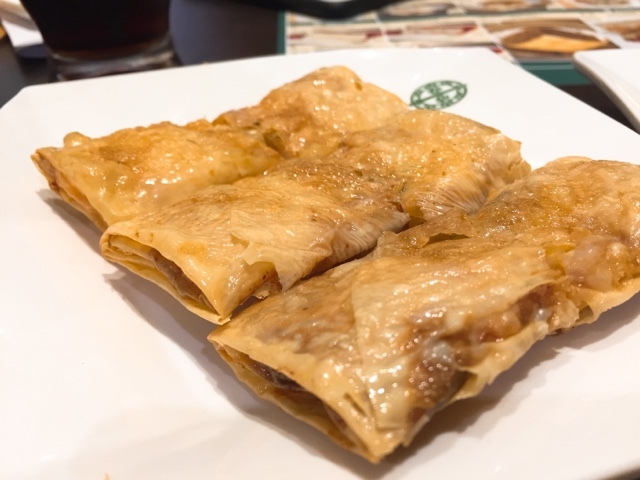 These siew mais were ordinary, which I would expect more and was disappointed.